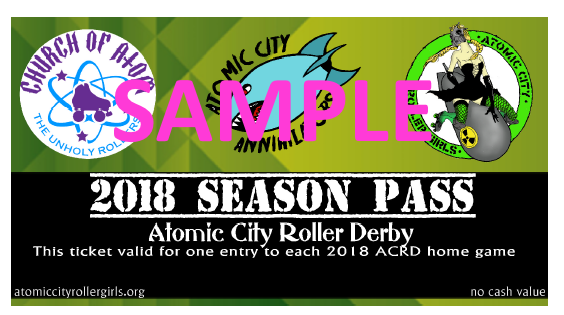 Rollin' News - World Wide Roller Derby News | PRESS RELEASE: ‘Bout time: Alice Springs’ local roller derby league is ready to roll! The girls from Malice Springs have at long last purchased their skatecourt! With a grant from the Department of Sport and Recreation and raising a substantial amount through their online fundraiser campaign, the league is close to realising their dream: to host a local roller derby bout. Pending the expansion of the Alice Springs Youth and Community Centre’s rink, the portable skate court overcomes their first hurdle towards securing a suitable permanent venue to train and compete. The portable skatecourt, which is made up of 8,300 tiles, will arrive in Adelaide on May 6th. It will remain in storage until it is laid out at the Centralian Middle School for Alice Springs’ first ever roller derby competition: ‘Duels in the Desert’ which will be held on 12-13 October later this year. “We’ll be inviting skaters from all over Australia to demonstrate this amazing sport in the heart of the Outback. 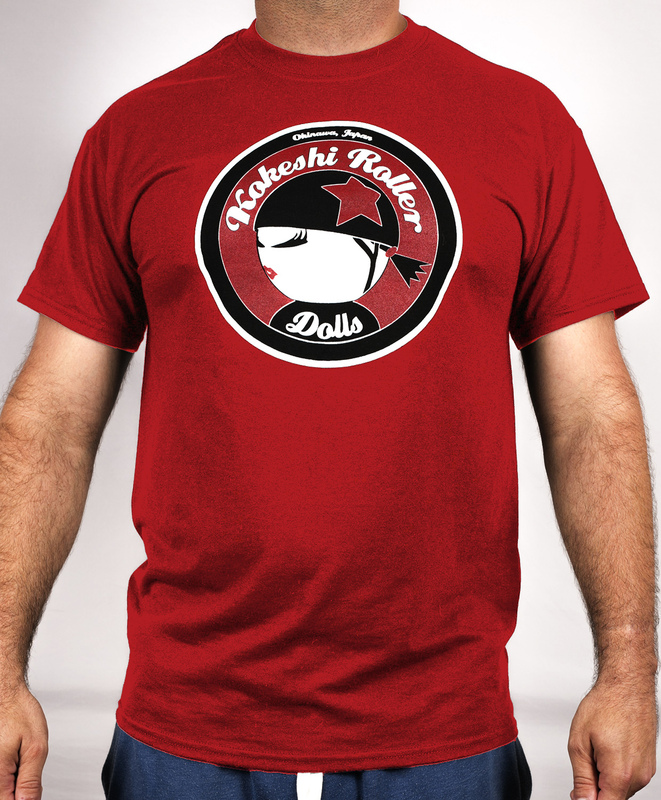 These skaters will form their own teams known as ‘Challenge Bouts’. This inaugural event will highlight how we build community, and showcase what the desert is made of! We see this as an annual event, with it being combined in next year’s Masters Games,” says Dial M for Mayhem. This is a very exciting time for Malice Springs; getting the league ‘whipped’ into shape in preparations for Duels in the Desert. Members have attended referees clinics in Sydney, boot camps in Darwin alongside the Darwin Roller Girls and Katherine Derby Dolls and the girls are training hard to compete at the Northern Tropical Thunder Tournament in Townsville in June. Malice Springs is currently seeking sponsors and expressions of interest to support their efforts. To get in touch, visit the girls at the Alice Springs Youth and Community Centre or email info@malicespringsrollerderby.com or ring 0430228555.